I was thinking that Jack was a badass because he has two DD1's but I was reading through some old Dargie threads and noticed that Biker4Him had three DD1's at one time and just got a huge DD2 Bongo sixer. Did Biker4Him hang on to those DD's? I couldn't tell from looking through the posts. 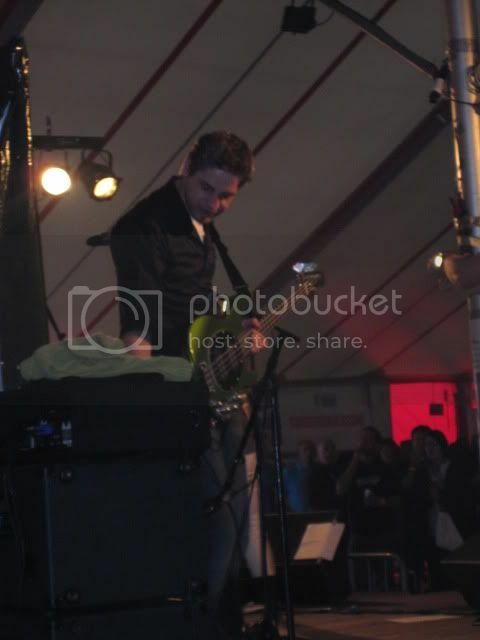 Does anyone know whether any DD1 basses ended up out of the USA (apart from Strummer's and Oli's)?? Aussie Mark at one time bought a DD1 bongo 4HS....... I sold a DD1 SR1 to someone in England about a year ago. I just sent a DDII Big Al 4SSS to France. I have a DDI Stingray HH, which i bought from Caca da Kick (Mike) four years ago. He was nice enough to ship it to The Netherlands from the USA, but I have never seen another Dargie in The Netherlands..
Ditto. I'm not the original owner, though. 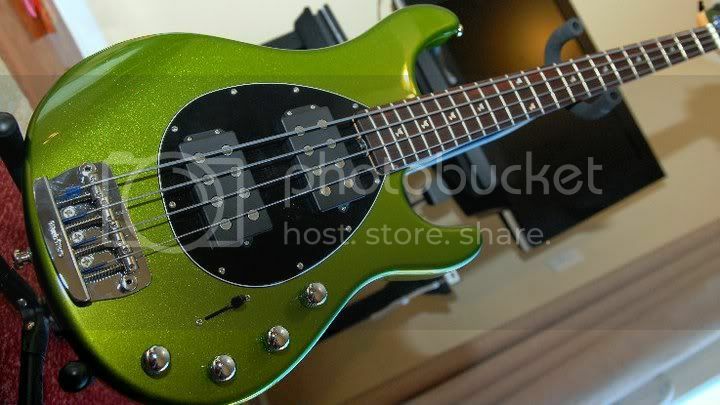 I am about to be buying a Dargie Delight Stingray 4 HS. 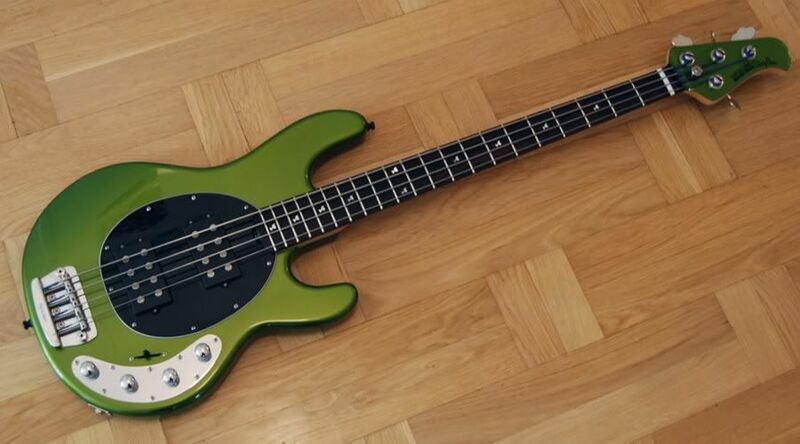 Selling off a fretless to pay the balance on her. Had an as new Dargie II bongo 4H and sadly parted ways not long ago...can you say BRAIN FART? yep, ya can and you are right...hahahah!! Oh well...I am a fan of the HS pup config so this should be a good fit for me. Nice to know there are only 16 others floating around out in the world. Also curious....Are all the Dargie Delight Stingrays Ebony fretboard? 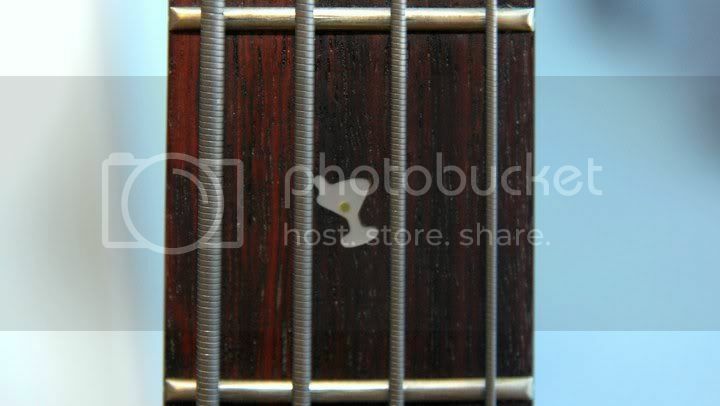 Funny how ebony varies so much in color and grain. I have seen some pitch midnight black and others with a good amount of browns running through it. 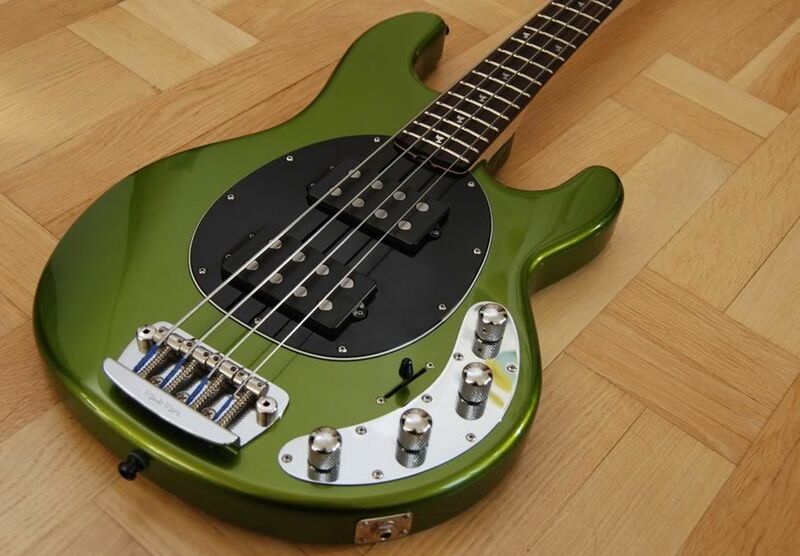 Also wondering if there is a way to find out how many of the Dargie Delight Stingray HS's where matching headstock and how many were natural headstock? One of these days, I'm going to find a DDI and buy one. Whatever model it is, I know it will complement my Bongo 4HH DDII. I have a DD1 Stingray 4HH, got it from California though. Love it to bits! AFAIK, the first run Dargies have rosewood. The SR4HS above appears to have an ebony board though. Since this we the Dargie thread is going again figured i would add some pictures of the "wife's" Sterling 4HH. Thanks again Brad. FTR, I still have a Dargie I Bongo 5H (formerly bassmonkee's) but I haven't seen it in a long, long time. When last seen, it was lying on the floor of a studio in Nashville. Not a guitar stand in sight. That used to be my Dargie (my pics too)! I too am a big fan of the HS config. 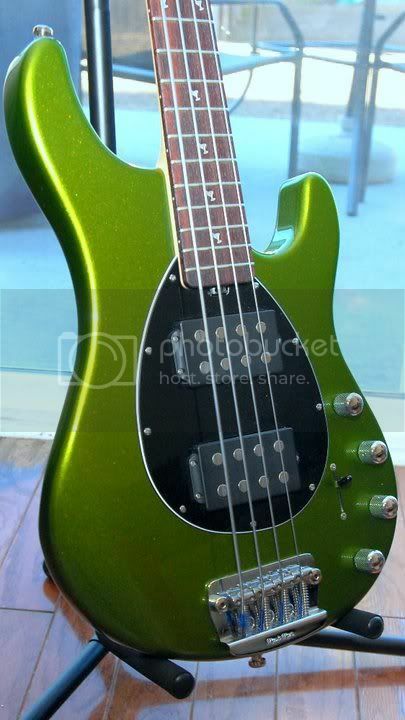 I had to sell it in a pinch when I "accidentally" won a 100th NAMM 'Ray on The Bay. Congrats on the score. Sure do miss that puppy!! I miss the NAMM as well, for that matter.